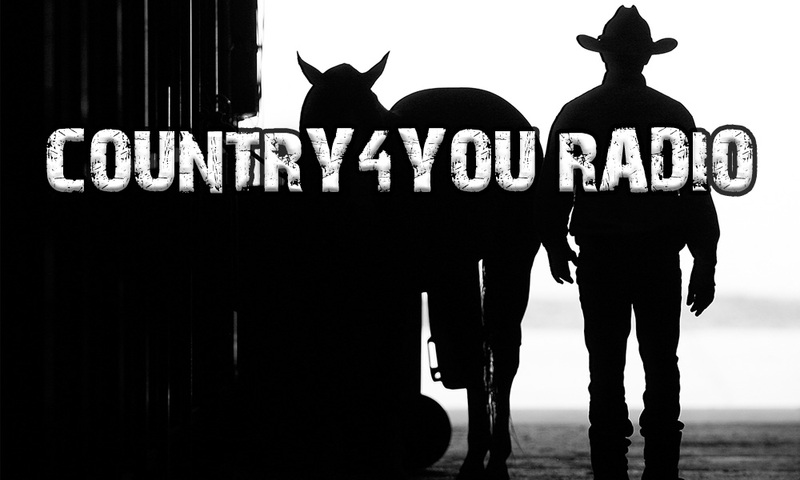 Country Music Radio – Country4you Radio play today’s hottest countryhits with a mix of tunes from country legends! NB: På grunn av økte utgifter fra våre leverandører ser vi oss nødt til å legge ned Country4you Radio fra 1.oktober 2017. Det er dessverre ikke økonomisk forsvarlig å holde det gående..
Due to increased expenses from our suppliers, we are going to shut down Country4you Radio from October 2017. Unfortunately, it is not economically feasible to keep going. Country4you Radio is a 100% American station who broadcast music 24/7 from a server in the USA.